Join us for a light breakfast and presentation on what technology can make your working day more flexible. In an ever changing world, with emerging trends for flexible work environments, adapting to different communication styles with multiple teams and projects, how can you get the best out of your working day? How can you ensure both you and your team get the most out of technology and a flexible work environment? Nasa is an award winning Chief Information Officer with a career in delivering innovative solutions. 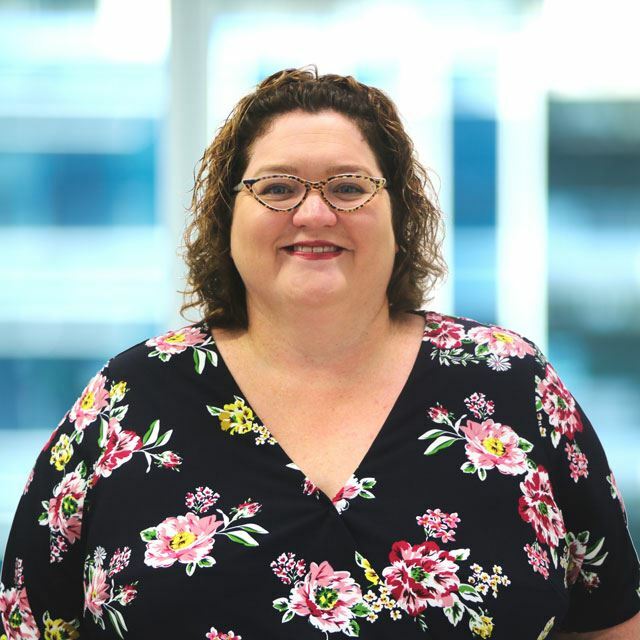 For the past five years, she has been the CIO of a hospital and health service, and has experience in senior leadership roles within the health industry. Appointed in July 2018 as Chief Digital Officer of the Residential Tenancies Authority, Nasa will be guiding RTA’s ICT strategic direction and leads the RTA’s Digital Business Centre (DBC), comprising of helpdesk and application support, innovative projects, business intelligence, information management and clients’ online communication and forms lodgement. Nasa has a Bachelor of Business, Human Resource Management, from Southern Cross University and a Graduate Certificate in Marketing and Communications from Canberra University. Bookings only available to Queensland Government Employees using supplied promo code (contact secretariat@wit.org.au for code). This is a FREE event.